Love fried bologna, but want to mix things up? 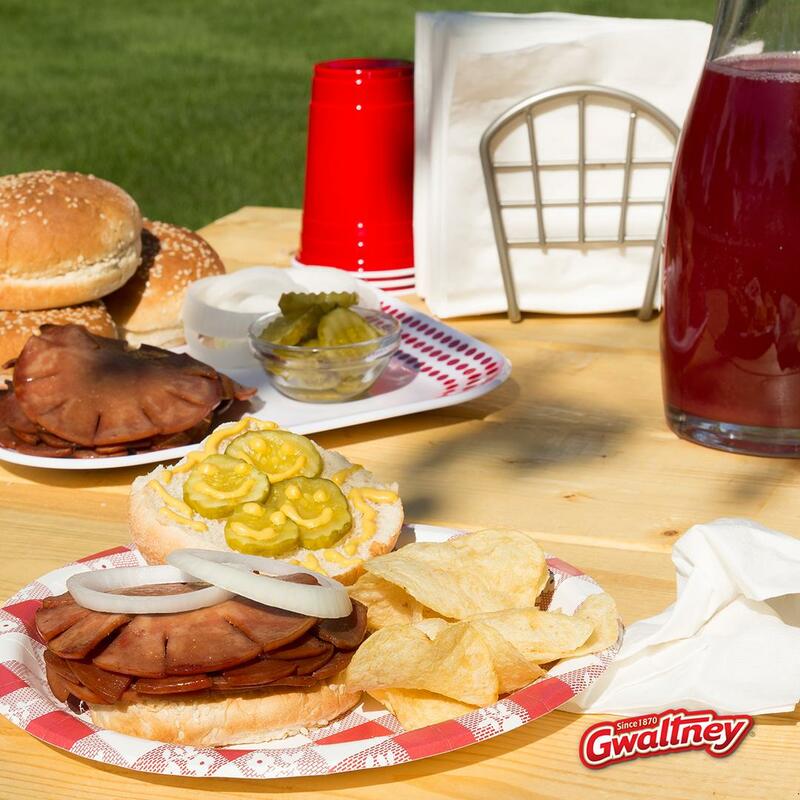 Try grilling your Gwaltney Bologna this summer for a delicious twist on a classic. Fire up your grill on medium heat. Sprinkle both sides of the Gwaltney Bologna slices with the seasoning. Spray grill grates with nonstick spray and place the bologna onto grill for 30 seconds on each side (or until grill marks are visible) flipping with tongs. Add 2 bologna slices to each bun, top with onion, plenty of mustard and dill pickle slices.